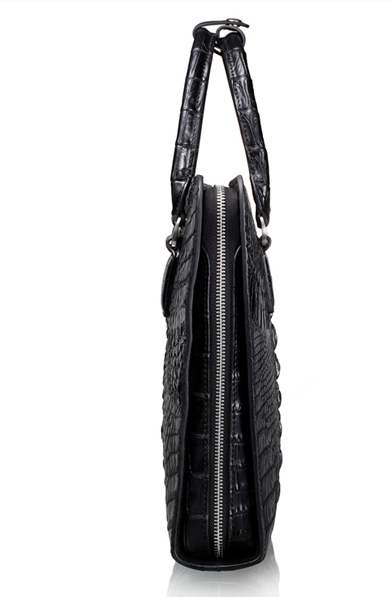 The Siam crocodile is known for it's distinct and rare leather quality. 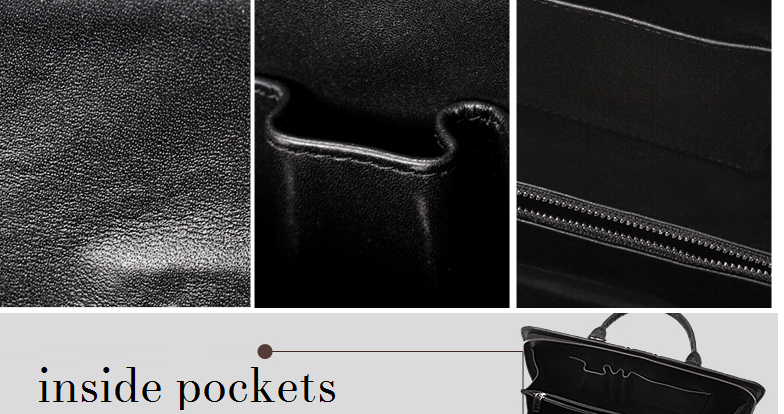 Value and luxury are carefully crafted into this handmade,strapless briefcase. 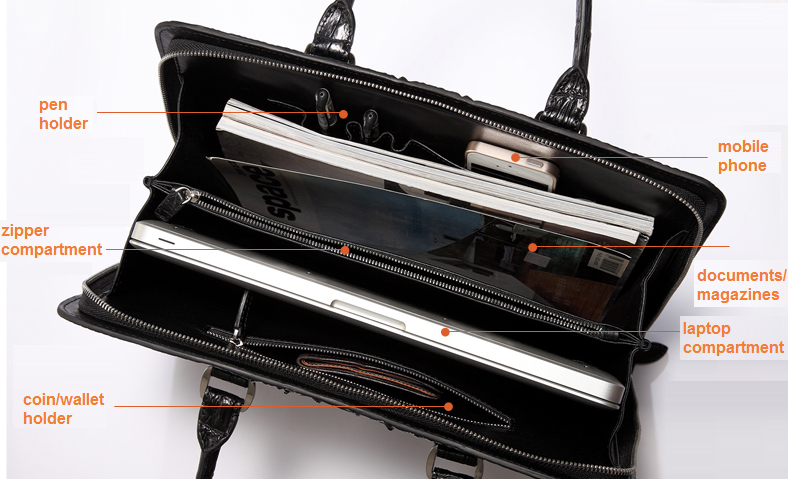 Excellent for mobile devices and perfect for professionals. 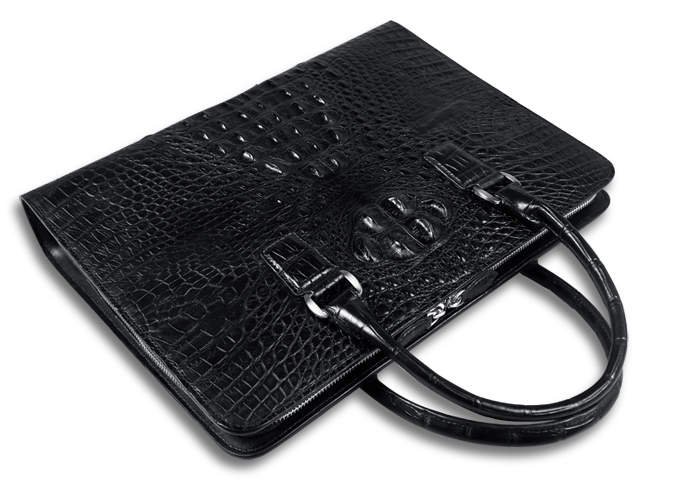 Embrace a new day in style and luxury with this truly modern briefcase with a classic touch. 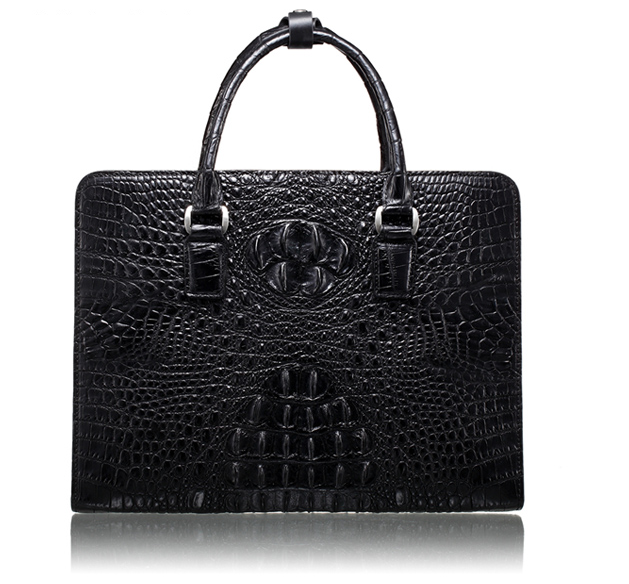 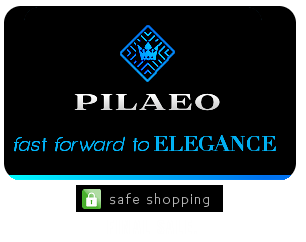 See more new crocodile briefcases for men at PILAEO.